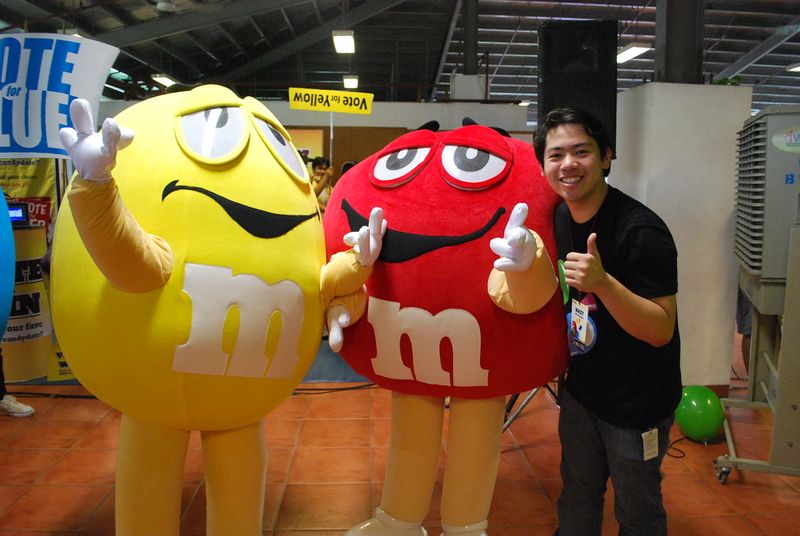 I am Macky del Rosario, a 20-something bored and raised in Manila, Philippines. Above everything else, I have a deep, genuine interest and passion for communication. Something about how it could influence behavior intrigues, and excites me. As a Public Relations professional, the day-to-day grind could get quite crazy. I retreat to reading books, writing on my journals, and taking photographs. And, inconsistently, I share thoughts in this blog. I initially made this as an avenue to share the "Everyday Wonders" that happen in my daily life. But, upon introspection, decided to make this as a platform to share who Macky del Rosario is to the world. A Communications professional obsessed with coffee. A lone traveler seeking for adventures. A photo-hobbyist not too crazed about the intricacies. A dreamer with much soul and heart to hit the marks this time around. If you want to pick my brains on how to do publicity for your brand, feel free to hit me up! After numerous weeks of planning, of night meetings, of email and telephone frustrations, of pitches, McDo deliveries, RecWeek’s finally done. I seriously didn’t expect to be able to survive the demands of RecWeek, for a time OrSem, ACTM’s 1st GA planning and acads all at the SAME time. It was, without a doubt, the most stressful project I’ve ever been part of but at the same time, it was the most fulfilling and the one which brought much happiness after every meeting, after every day of RecWeek and after RecWeek itself. I was blessed to be a part of such a diverse set of people and I’m just so grateful that in the process of meeting a lot of new people, I was able to be of service to the many organizations in Ateneo. For the whole week our call time was 6 am and it meant that I had to wake up at 5 am everyday all though there were instances that I didn’t sleep at all due to all nighters for that week. Monday, I accidentally cut OpMan to see the parade. 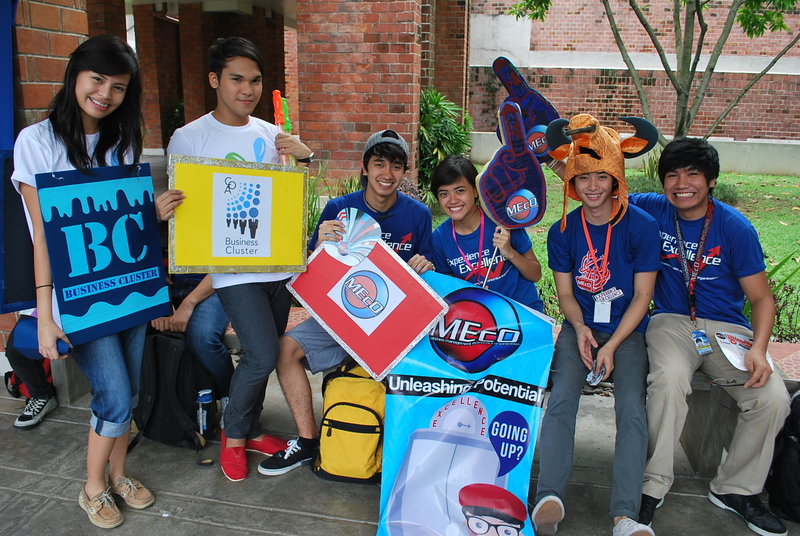 And it was fun seeing people all prepped up for it! And because I am biased towards BC I’ll be placing some BC pictures here HAHA! 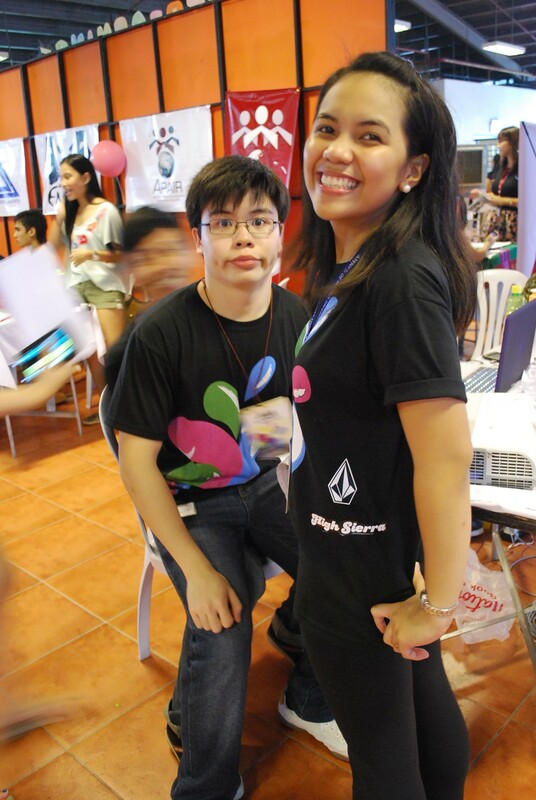 MEcO with the BC CHeST (Michelle and Mico). 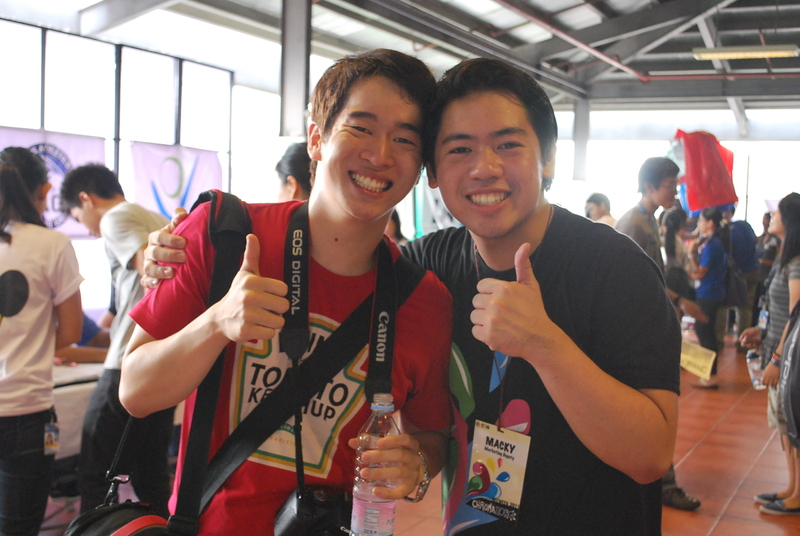 I’d like to note that Coby became my friend because of the COA pitches HAHA! 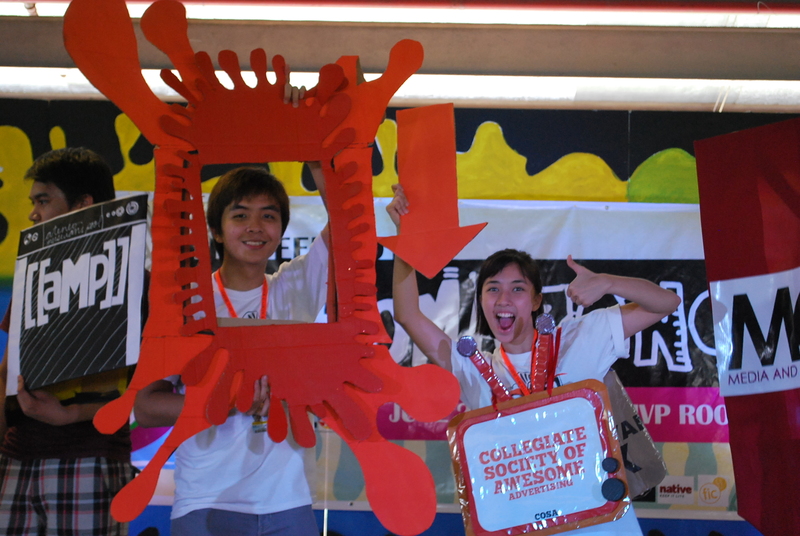 ACTM with the BC CHeST. Katie so cutie! 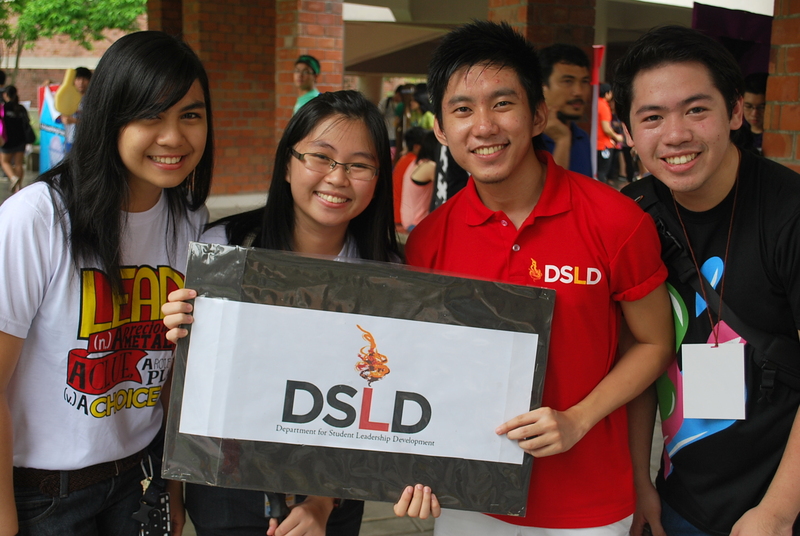 Me with the DSLD reps! Irene, Zee and Martin! 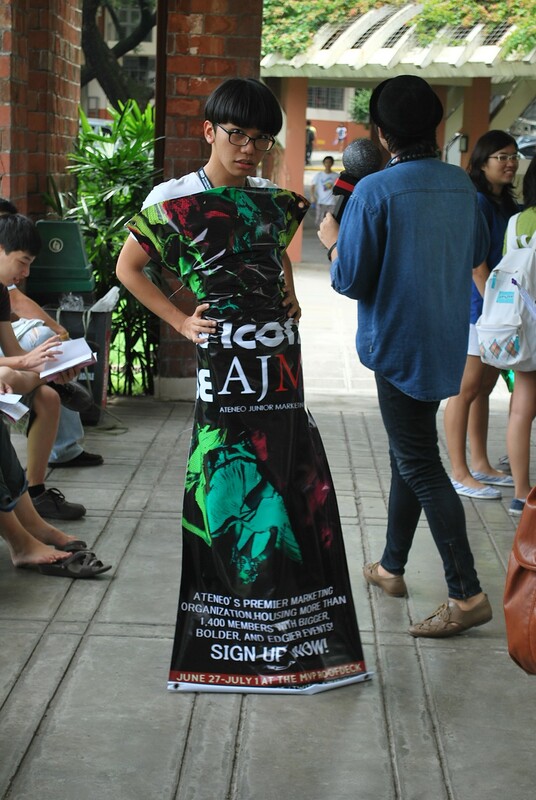 Everything about RecWeek was magical for me. 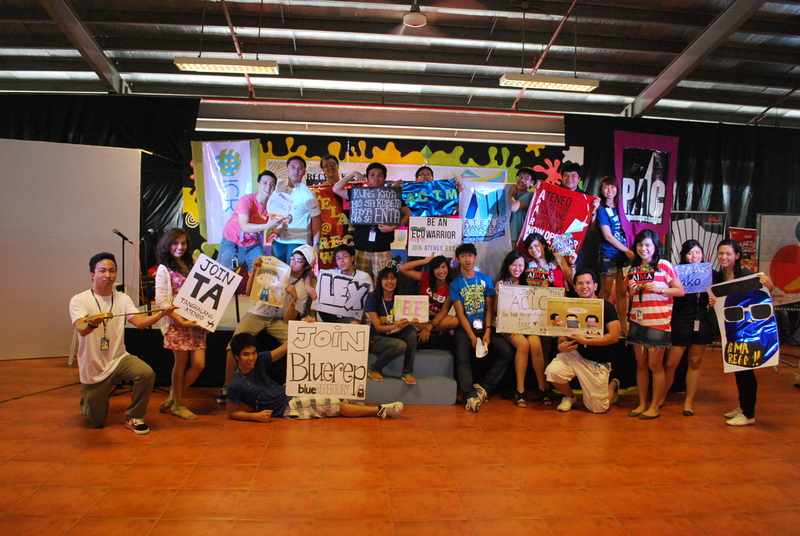 I got to bond with a lot of people and it completely made me forget about worries acads-wise. I remember the time that I actually cried going back to the MVP Roofdeck because our Marketing pass was late and it was just so screwed all over. But when I arrived there, Tricia Javelosa, Jason, Mico and Charla were there ready to comfort me. Thank you guys and girls again for that. 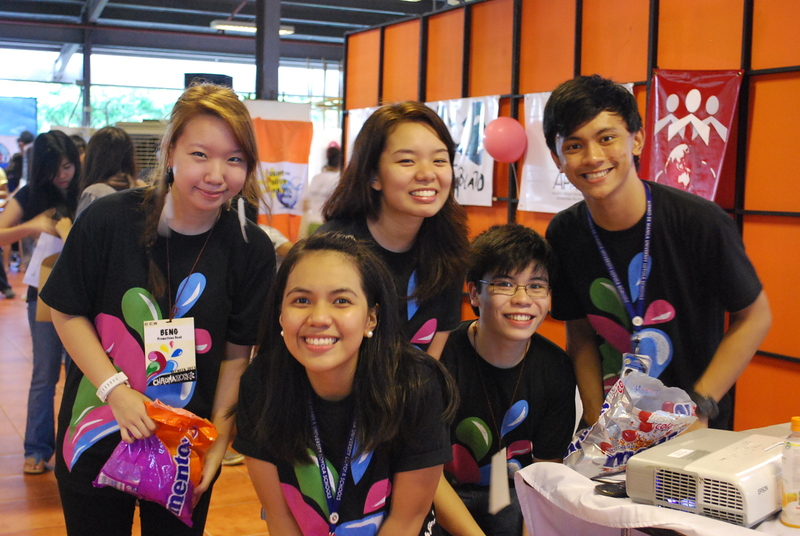 RecWeek also made me see how passionate a lot of my friends are in their respective organizations. 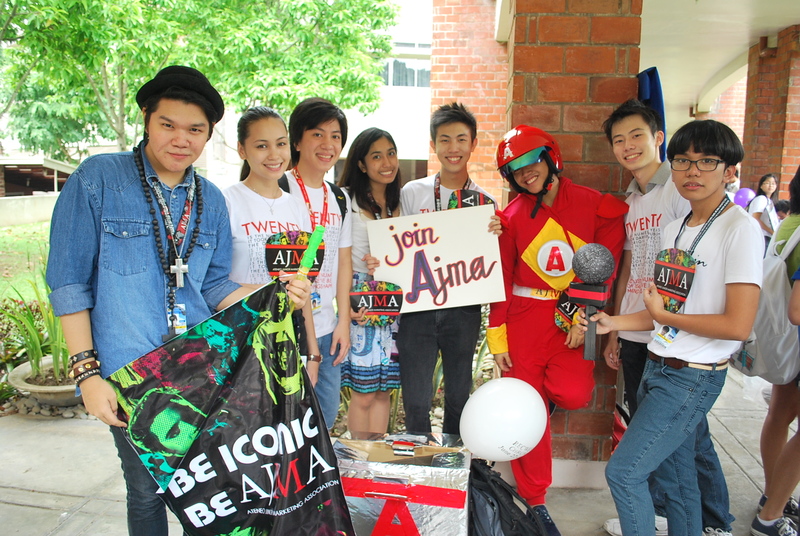 I saw a lot of them at the Roofdeck promoting their organizations, having booth shifts and some of them even convincing me to join their orgs! HAHA! Anyway here are more pictures! 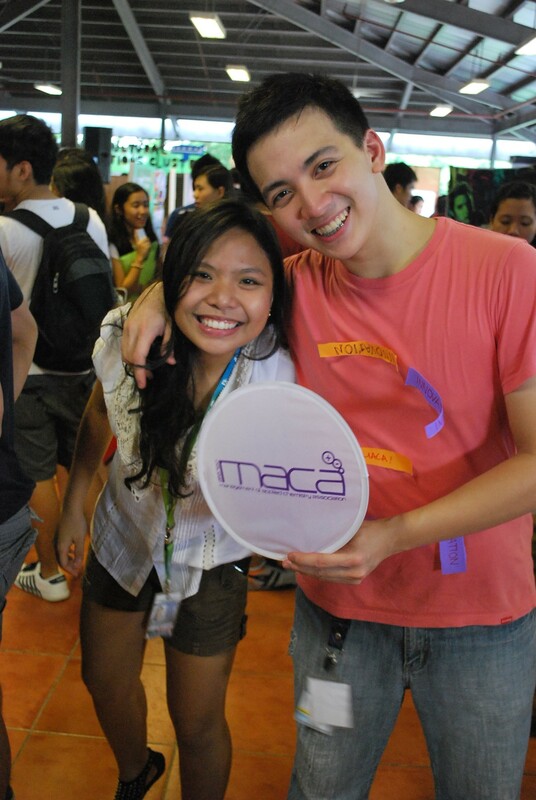 Marco, an ASEC member. 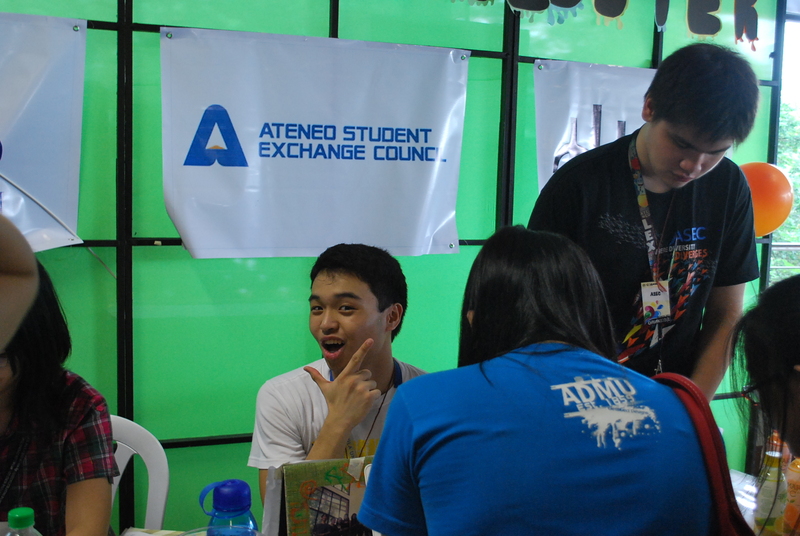 Despite being a JTAer he’s still lending a hand to ASEC which I joined this year! Ahiya KitKit! Forget what org he was promoting HAHA! HIHI. 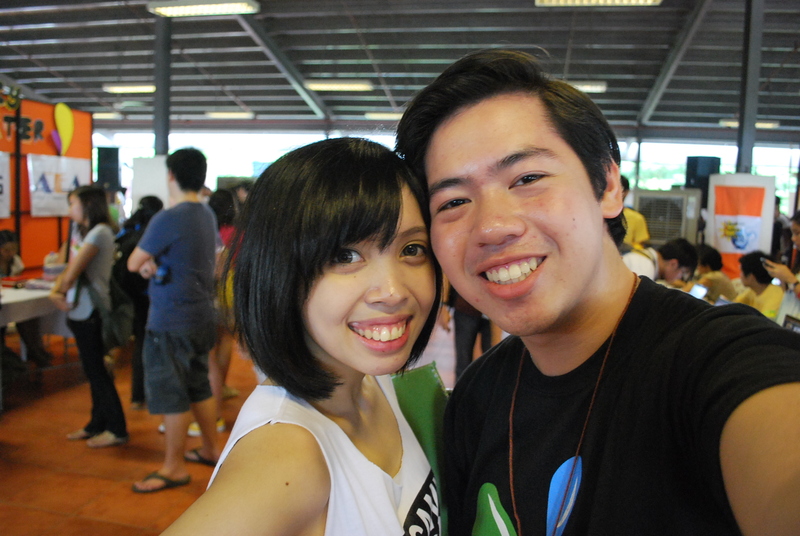 Kit’s probably the most sabaw CTM’12 JTAer I know! Never a dull moment when he’s around. What made RecWeek more memorable would be that it was my first time to do Corporate Relations (getting sponsors) ever in my whole life! Haha! I was able to get M&M’s WHOPEE!! 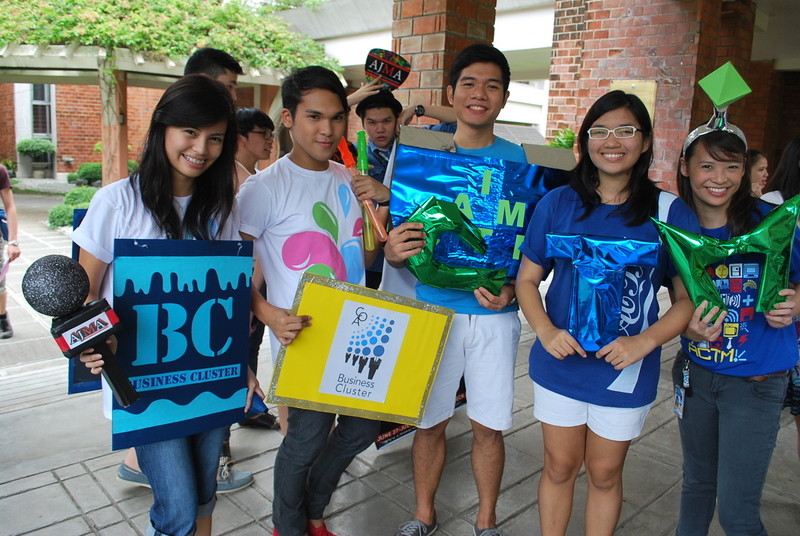 Beng, Yves (again), Kim, Juan (again) and Kevin! 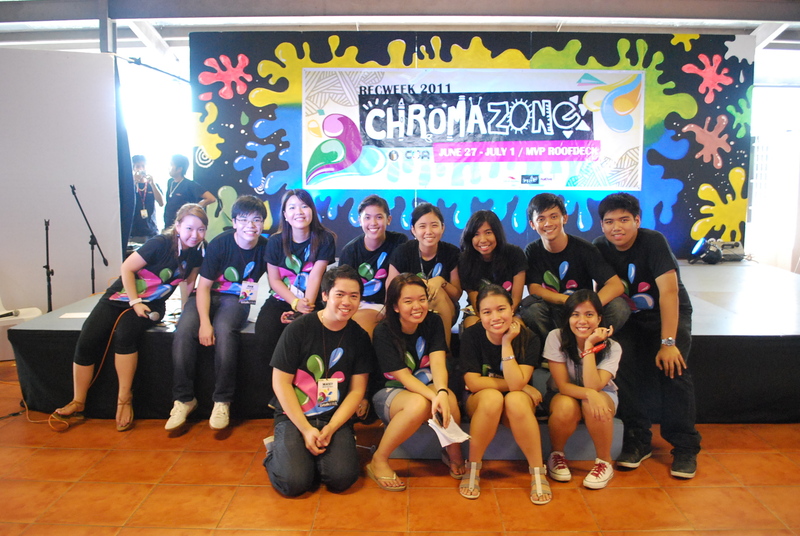 then me with most of the members of the RecWeek Core! After Charla are Diana, Bianca, Marian, Kevin, EJ. Then after me are Kim, Shyla and Ingrid!